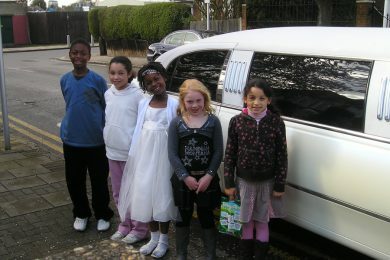 Arrive at your birthday bash or a friend’s wedding with Kent Atlantic Limousines. 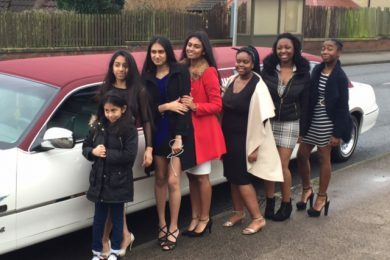 We have a wide range of limousines for hire in Mitcham for a variety of special events such as: Birthday parties, Airport transfers, Corporate events, Prom nights, Weddings, Hen nights. 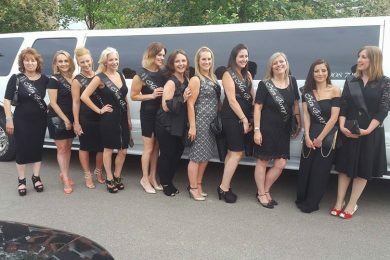 The first model is the Ford Excursion 4×4 stretch limousine that can accommodate up to 13 people. Get the party started before you even arrive to the event with the Ford Excursion’s amenities, which include a CD and DVD player, iPod connection and champagne glasses. You can also go for our most popular limo, the head-turning Lincoln limousine that has a burgundy roof. It seats a smaller group of up to eight people. 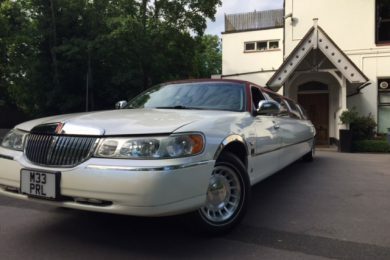 The Lincoln limo has a state of the art sound system, a CD and DVD player, iPod connection and laser lights. 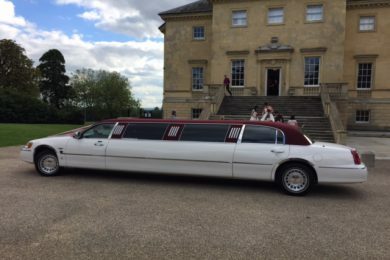 As our red roofed Lincoln is one of only two that exist in the UK, you will feel extra special riding in luxury. 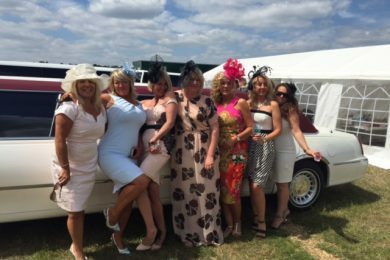 We at Kent Atlantic Limousines are licensed by the local authority. All our vehicles are maintained and checked in line with local authority regulations and other relevant laws, and all of our drivers have undergone background checks. 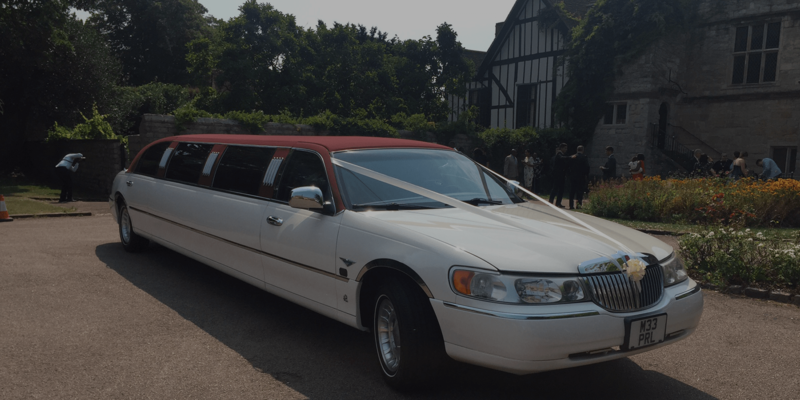 This allows us to provide fun, safe and memorable limo experiences for our clients. We work closely with our clients in Mitcham and listen to all of your needs so we are able to provide you with a truly luxurious experience. Book now or contact us if you have questions. For any enquiries or concerns, call us on 0790 872 0069. As we are local to Mitcham we can provide the lowest prices available. Our drivers all know the Mitcham area very well so getting to and from your destination will be no problem.